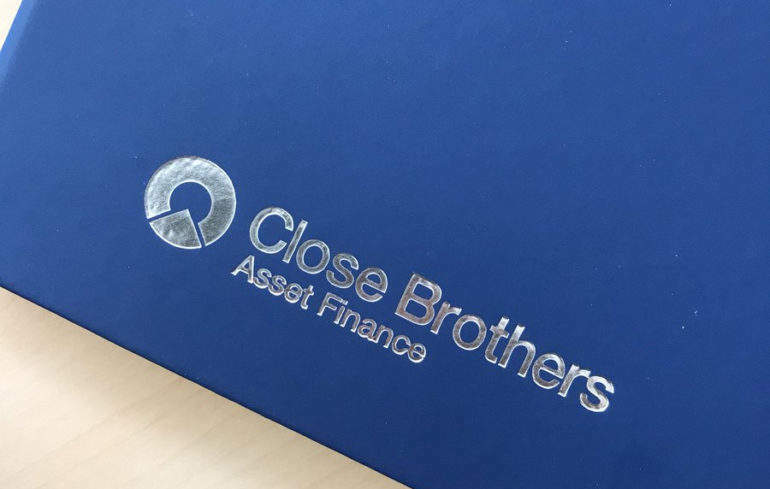 Close Brothers’ asset finance division saw its loan book grow 2.7% to £2.07bn (€2.31bn) in the year to July, as the lender considers options to expand its leasing activities in Germany. The invoice finance book expanded 33% over the year, reaching £712.4m. The commercial banking division, covering both business lines, reported a 5% growth to £76.1m in adjusted operating profits, outperforming the 3% rise across the wider group. The banking group said growth in asset finance had materialised “despite significant competition in this market … from both new and existing lenders”, with business growth in Ireland also “moderating”. 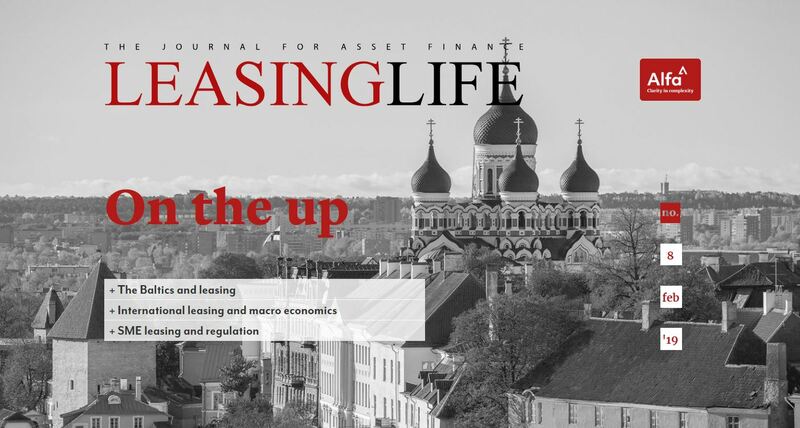 Close Brothers said it was “also continuing to explore the market opportunity for asset finance and other services in the German market, albeit this remains at an early stage”. Close Brothers has had a presence in the country for a decade through invoice finance, and also operates its casks and brewery equipment leasing business there. 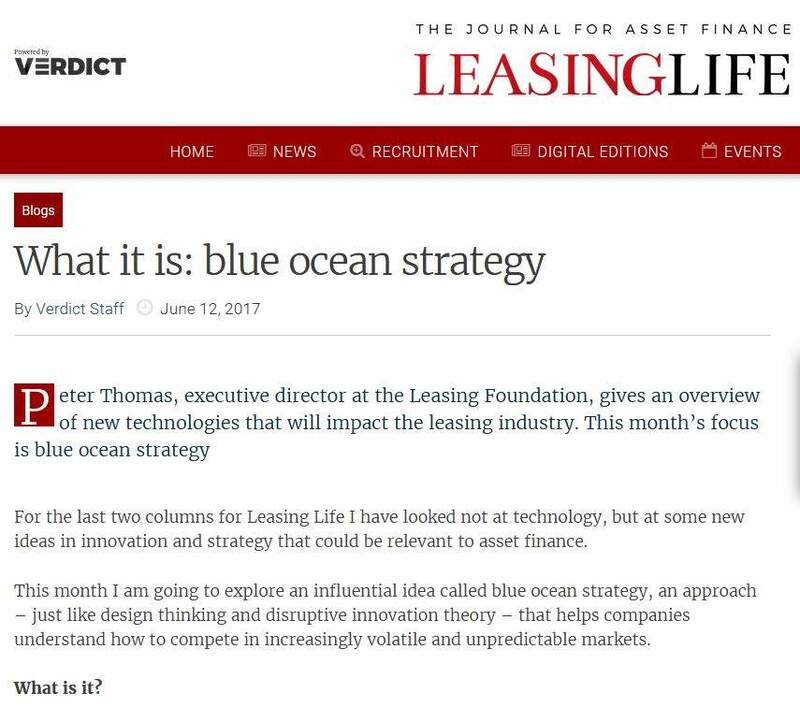 The company’s asset finance subsidiary in Germany has had a financial leasing licence from BaFin, the German financial watchdog, since November 2016. 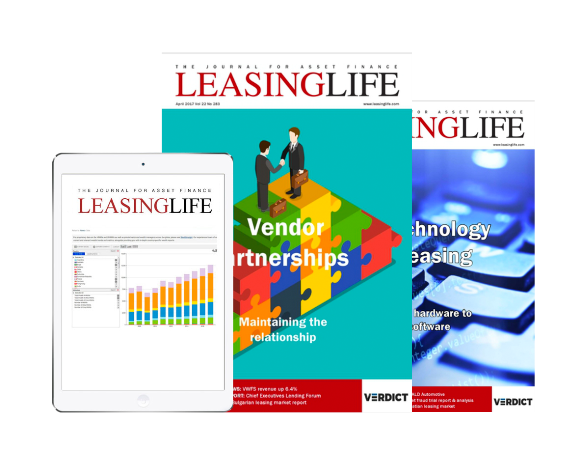 In February, Neil Davies, chief executive of the group’s main asset finance entity, told Leasing Life that Close Brothers was also seeking a financial services licence in Ireland. He said Brexit was not Close’s main motivator for seeking licences in EU countries. 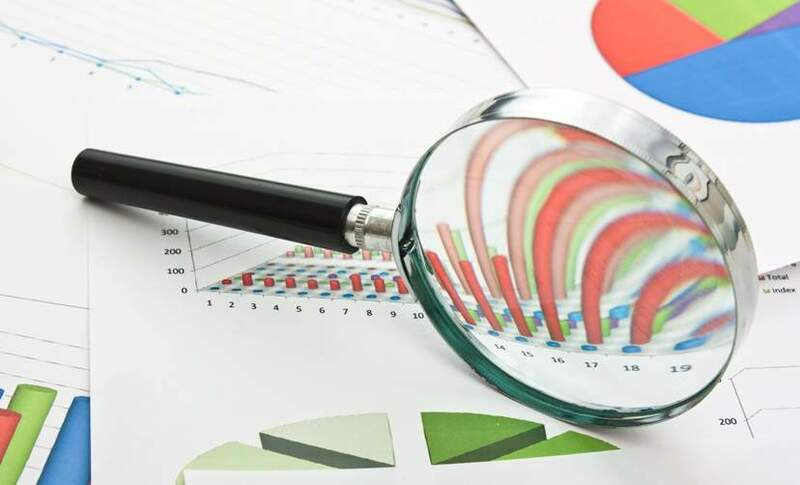 Earlier month, Close Brothers sold its point-of-sale retail finance business to Swedish financial services provider Klarna. 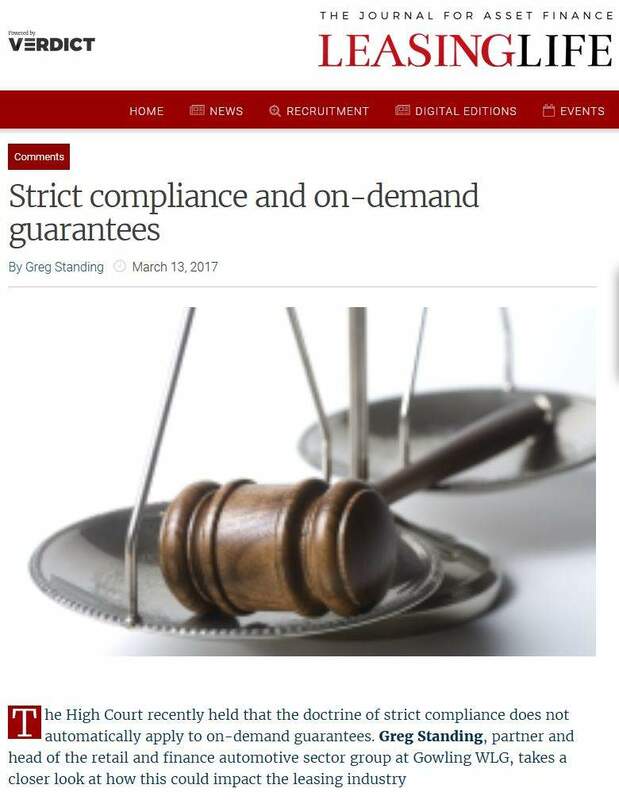 The British group said that with the sale, it was disposing of a division that “does not provide a long-term fit with our predominantly secured business model”.